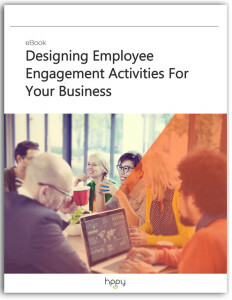 The Workplace Happiness eBook | What drives engagement? We wanted to know what makes people happy at work, so we decided to go straight to the source, statistics and research aside, and ask employees around the world what makes them happy at work. 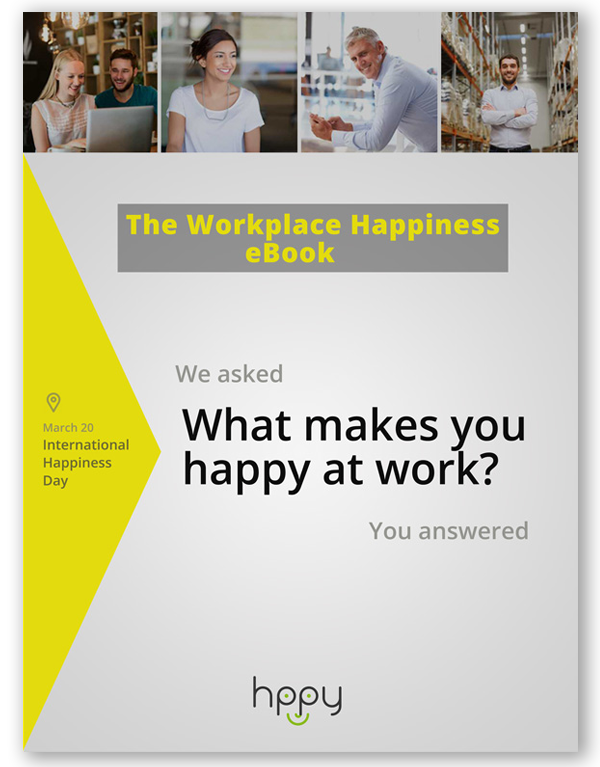 We collected all the answers and created a free eBook for this year’s International Happiness Day. 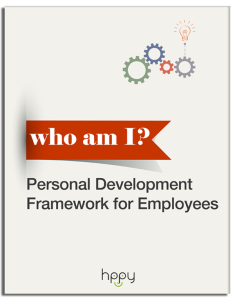 Download the Workplace Happiness eBook and find out what drives workplace happiness!